Crop productivity and suitability of crop and nutrient management options at the farm level are influenced by complex heterogeneity in farm types and soil fertility. As such, any crop and nutrient management options developed should be based on a good understanding of farm heterogeneity. In sub-Saharan Africa (SSA), legume and cereal crops are vital for achieving food security for both smallholder producers and consumers. 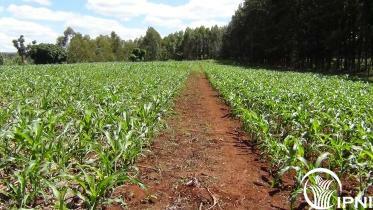 However, yields achieved are very low, mostly as a result of poor soil fertility and inadequate nutrient use and management. 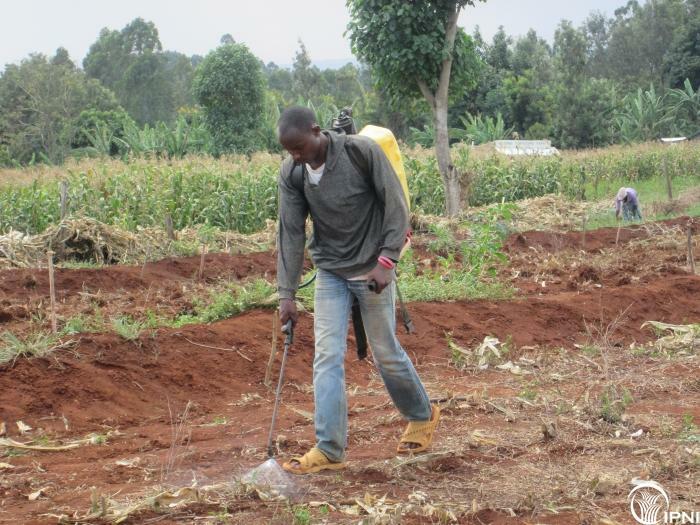 Attempts to improve soil fertility and the associated crop productivity using fertilizers have had limited success for both legume and cereal crops due to blanket fertilizer recommendations that are inappropriate for the heterogeneous soil fertility conditions. 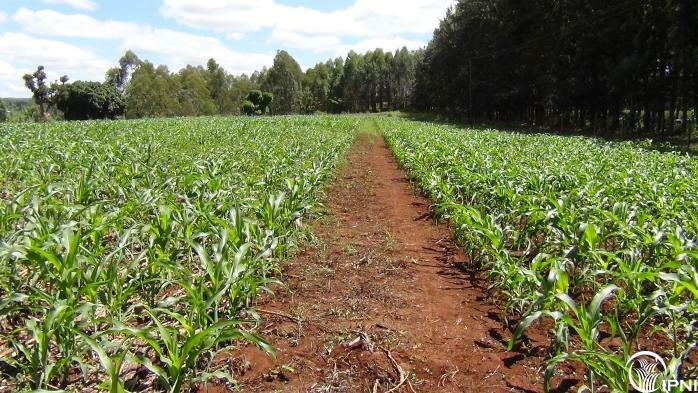 To reverse the current trend of soil fertility depletion and low crop productivity, there is urgent need to develop effective strategies for sustainable maize production intensification based on balanced nutrient management and crop residue management. 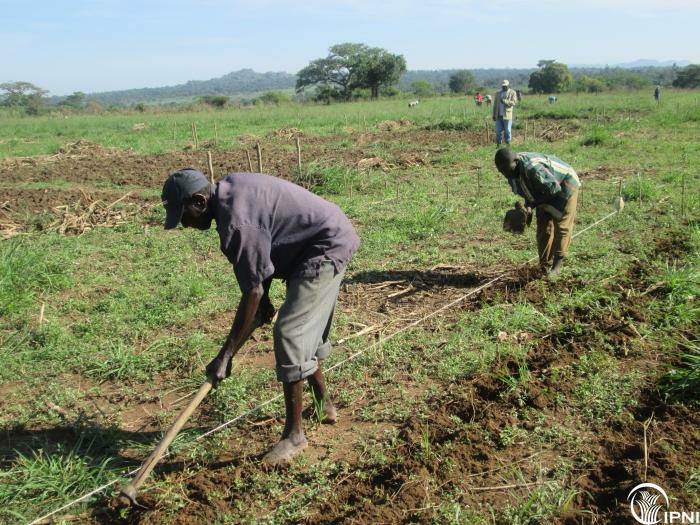 Conservation agriculture (CA), based on reduced tillage, surface retention of crop residues, crop rotation and appropriate use of fertilizer provide an opportunity to reverse land degradation and support sustainable intensification of crop production. CA has the potential to enhance physical, biological and chemical properties of soil. For effective implementation and dissemination of CA in smallholder farming systems, there is need for a good understanding of site-specific performance of CA relative to conventional tillage and balanced nutrient management to optimize fertilizer response and profits under variable soil fertility conditions. 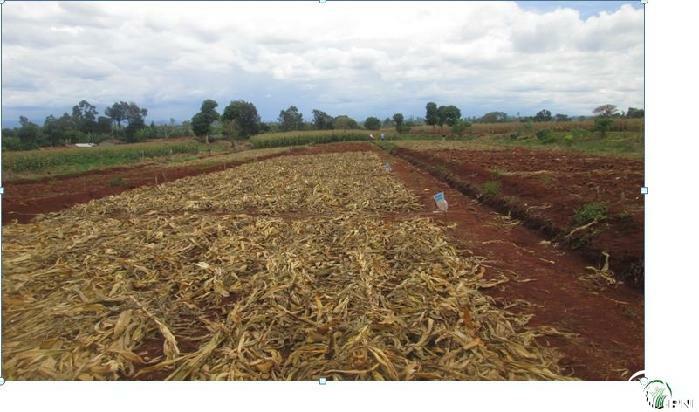 In 2012, the IPNI SSA program initiated a 5-year project in partnership with CIMMYT, to build the capacity for site-specific nutrient management practices for effective scaling out of maize production intensification technologies in conservation agricultural systems in Kenya and Zimbabwe. The project is focusing on strategic research to improve target of nutrient management options to match heterogeneity in farm types and soil fertility. The project is using on-farm nutrient management trials and decision support tools to refine generalized nutrient management recommendation for specific sites and farms. Important output indicators used for performance evaluation include nutrient use efficiency, crop productivity, nutrient balances and income and profits at the farm level. The outputs from the project will inform development programs on recommendation domains for CA and fertilizer requirements to optimize performance.